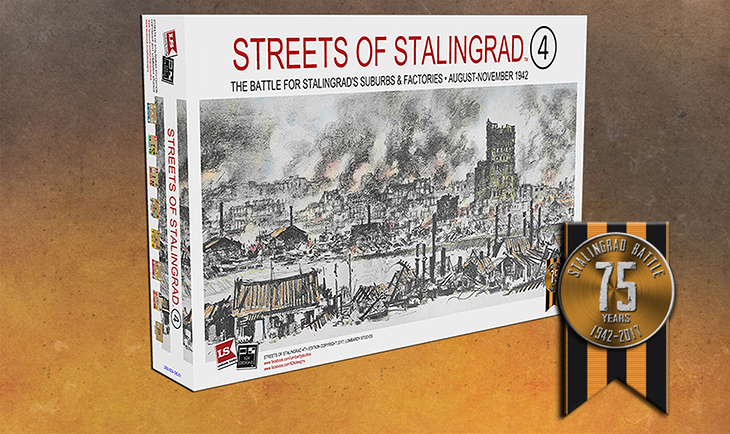 Streets of Stalingrad 4th Edition News! The 4th Edition website has gone live! 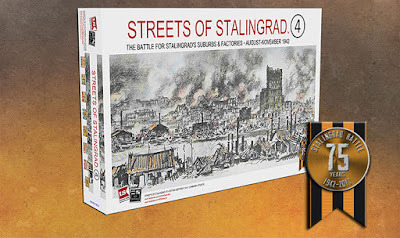 This is the ultimate Stalingrad boardgame. A Kickstarter goes live in September. Game will be reviewed when released on here! This is one game you should start saving for now..you really don't want to miss out.